Sneaking out of the office early to catch some rays? 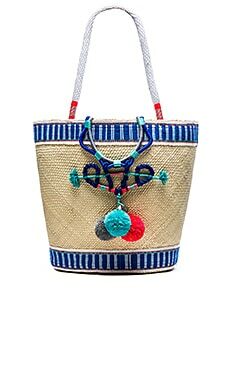 We suggest you pick up one of these perfect beach bags. Carry it nonstop until Labor Day!